Interlock SYDNEY - Installation and Service - Quote now! INTERLOCK devices are advanced technologies designed to protect driving from drinking. Interlock Sydney is available at Randwick Auto Electrical, a SmartStart official distributor and installer. It’s an electronic breath testing device connected to a vehicle’s ignition system. The vehicle does not start unless the driver blows and passes a breath test. Often an Interlock Device is required by law if you have been charged with a drink driving offence, if that is the case just get in touch with us to get help. WHICH INTERLOCK DEVICES DO WE HAVE? 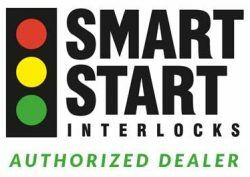 We are proudly distributors of Smart Start Interlocks Australia, a proud franchisee of Smart Start Inc. North America’s leader in premier alcohol ignition interlock devices. 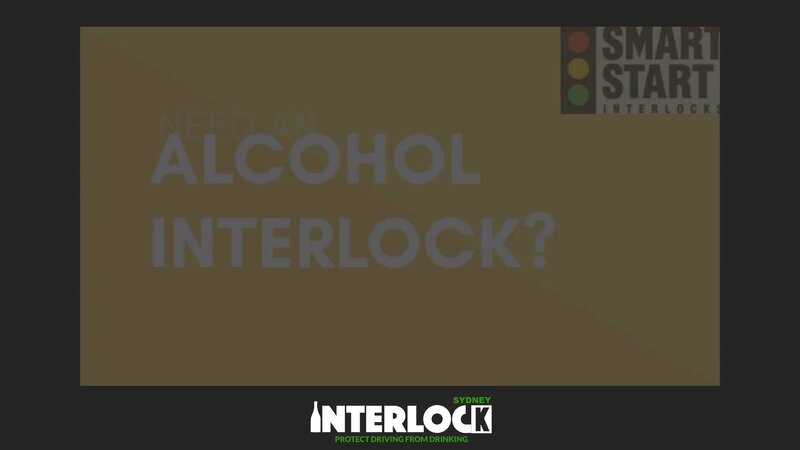 Smart Start Interlocks Australia adheres to the strict Alcohol Interlock guidelines and conforms to all aspects of the required legislation of NSW alcohol interlock program. We are an Authorised Service Centre of Smart Start Interlocks Australia. Discover how to have your Interlock Device fitted in your vehicle with ease. Workshop in Sydney Eastern Suburbs. Every Interlock device MUST be serviced regularly to guarantee an accurate reading and it is required by law. The program is designed to help drink drivers separate drinking and driving. It does this by keeping offenders in the licensing system on a closely monitored basis, with the interlock physically preventing drink driving. A participant’s breath test results are recorded by the interlock and monitored by Roads and Maritime during the interlock period. This is so Roads and Maritime can be confident that a participant has learnt to separate drinking from driving, and can safely drive without the need for an interlock.